Zutano Global of New Bedford, Mass., is recalling 38,000 infant Cozie booties. 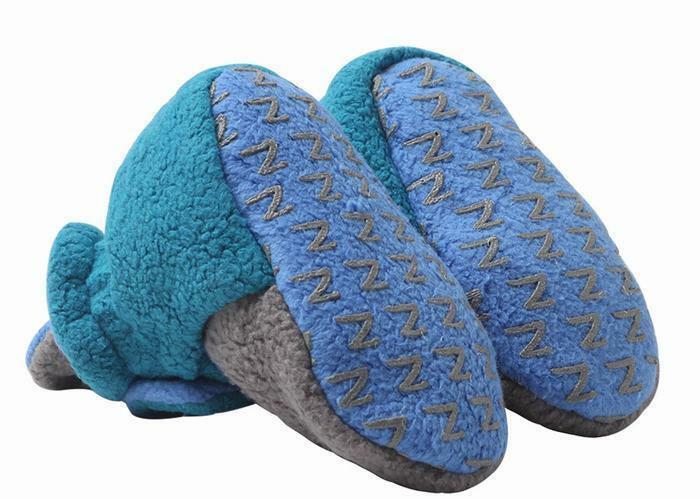 This recall involves infant fleece gripper Cozie booties that are 70% and 30% polyester and have rubber grippers in the shape of a “Z” on the bottom. These booties were sold in sizes 12 - 18 months in 13 solid colors; chocolate, gray, heather gray, hot pink, pool (aqua), apple (light green), cream, fuchsia, lime, mandarin, navy, pagoda (turquoise blue) and periwinkle and in multi-colors. The booties, manufactured in China, were sold at G Willikers (Portsmouth, N.H.), Kid Dynamo (Berkeley, Calif.), Magic Beans (Hyde Park, Mass. ), Magpie Kids (Somerville, Mass. ), Pacifier (Minneapolis, Minn.), The Animal Kingdom (State College, Penn. ), The Pump Station (Santa Monica, Calif.), Tip Toes (Holland, Mich.), and other stores nationwide and online at www.amazon.com and www.zutano.com from May 2016, through March 2017, for between $22 and $24. Consumers may contact Zutano Global toll-free at 866-314-8688 from 9 a.m. to 5 p.m. (ET) Monday through Friday, by email at recall@zutano.com or online at www.zrecall.com for more information.